Thank you for your prayers while Pastor Brian Brodersen was ministering in Europe during the month of August. 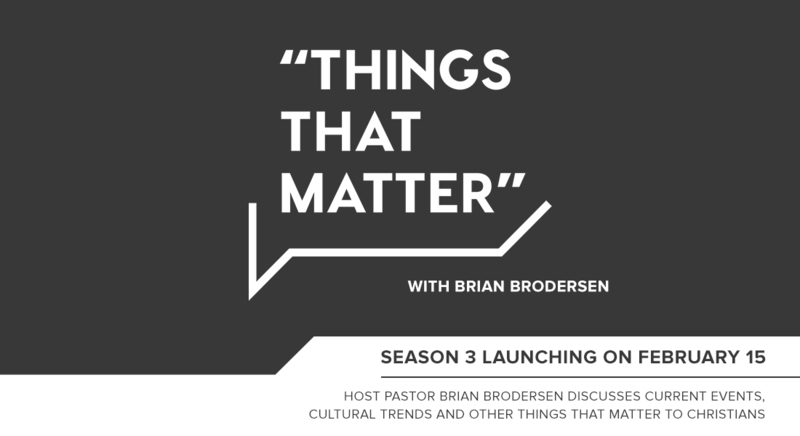 We are excited to continue with new episodes of “Things That Matter.” On this episode, Pastor Brian examines the depth of God's grace with Dr. Paul Tripp. 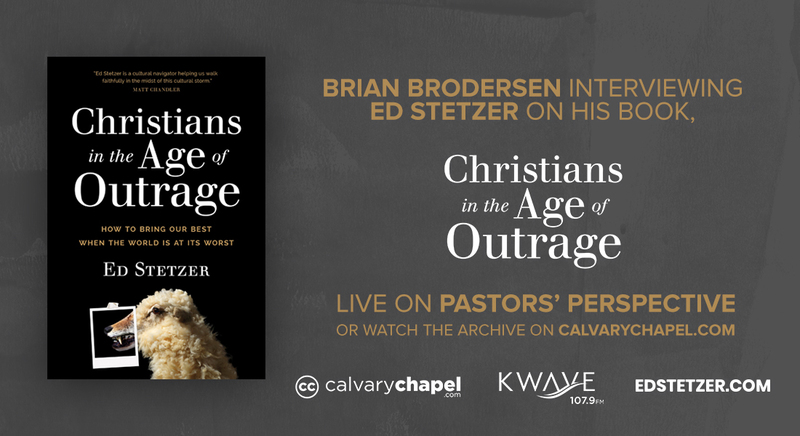 They discuss that no one is ever a “grace graduate,” and yet so often in full-time ministry, more specifically those in pastoral ministry, experience an epidemic of graceless living as many, "Improperly equate biblical knowledge, theological ability and success in ministry as spiritual maturity.” We hope you are encouraged to remember the truth of Christianity: That the gospel message is about grace. If we did not need grace, Jesus would not have come.